Need an Eye Doctor in Midland, TX? Check Out Phillips Eye Clinic! Dr. Chuck Phillips grew up in Kermit Texas. He received his Bachelor of Science in Biology at West Texas A & M University and his Doctor of Optometry at the University of Houston College of Optometry. 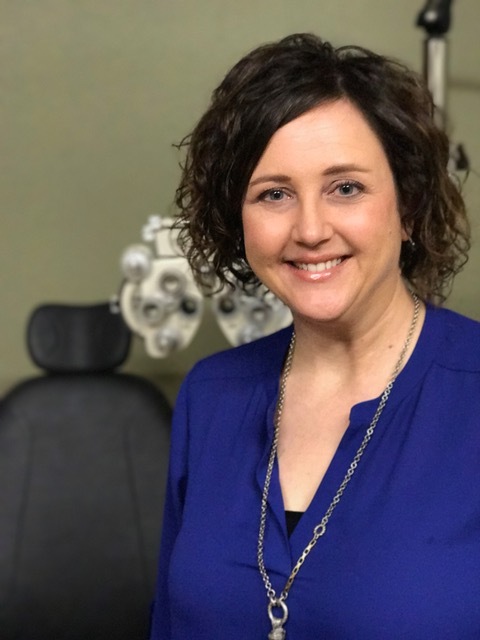 Dr. Phillips is a therapeutic optometrist and optometric glaucoma specialist who diagnoses, treats and manages diseases and disorders of the visual system, eye and associated structures. He believes in treating his patients with the newest high tech equipment, office procedures and educated, friendly staff. He is also a member of the Texas Optometric Association and the American Optometric Association. Dr. Phillips has been married for 33 years and has raised three successful children. His son, Dakota, is studying to be an optometrist and plans on joining the practice after graduation. Dr Phillips and his family are members and attend Stonegate Fellowship Church. Dr. Wilson was born and raised in San Angelo, Texas. She completed her Bachelor of Science in Biology at Angelo State University and then her Doctor of Optometry at the University of Houston. 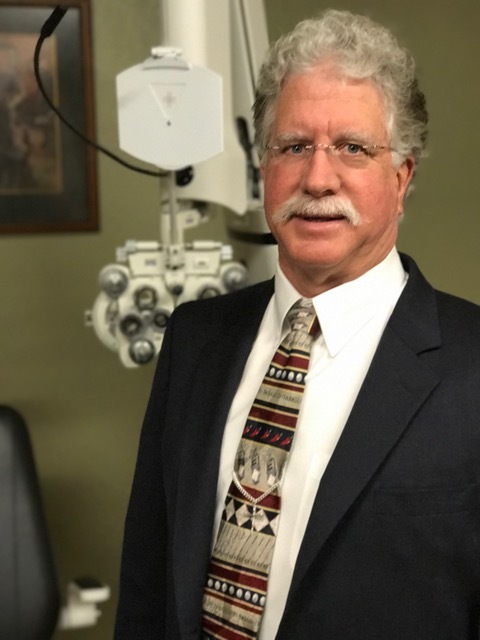 Dr Wilson is a Therapeutic Optometrist and Optometric Glaucoma Specialist who diagnoses, treats, and manages diseases and disorders of the visual system, eye, and associated structures. She is a member of the Texas Optometric Association and the American Optometric Association. Dr Wilson and her husband Cody live southeast of Midland on his family farm where they raise mainly cotton and grains. She enjoys spending time with her family, traveling, and outdoor activities. Dr Wilson feels very blessed to be able to bring compassionate eye care to the patients that she serves.